We are dedicated to helping the community and businesses of St. Louis grow. We believe St. Louis is a beautiful city and that our community and businesses deserve the best! 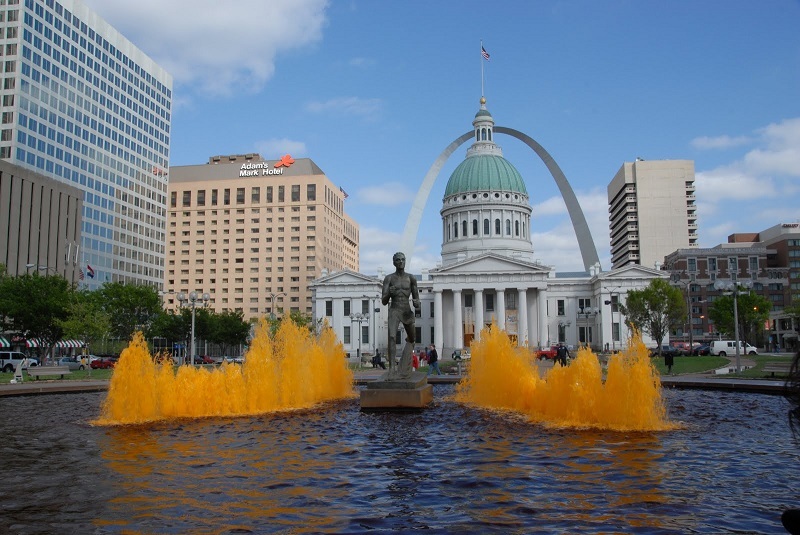 St. Louis has a rich and cultured history and the people of St. Louis represent the best that the USA has to offer. Please join us in helping to grow St. Louis and showing the world what a great community we have and the fantastic goods and services offered by St. Louis businesses!